We have listed below some of the best marketing tools and materials to run your business . We Do recommend these products because we have experienced them and work well for us . Many of the resources listed here are crucial to running my business (or were crucial to developing my sites). I made this page because I get a lot of questions on what type of hosting I used when first starting out and what courses tools im using . I wanted to list out everything to make it was easy for my readers to look through them and make a decision. Please Note that some of the links below are affiliate links, and at no additional cost to you, indeed Emarketing Hacks will earn a commission if you purchase through these links.Thanks for your continued support . 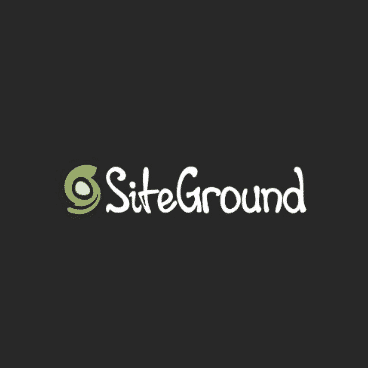 SiteGround is one of the top web hosting companies on the market today, and it has been for many years. If you are a professional needing a professional service take Siteground as your partner. secure, reliable web hosting with quick and helpful Support. For this, I use and 'personally' recommend SiteGround. 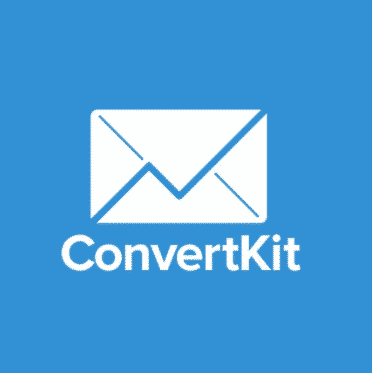 Seva (formerly ConvertKit) allows you to set up simple automations in order to manage your email lists. I love the simpleness of Convert Kit. It provides me a straightforward way to edit my email list. I am able to tag individuals, put them in sections and send emails out. So we’d strongly suggest you check it and give a try. There are many excellent keyword research tools available on the web, but when it comes to pricing, KWfinder is cheap regarding price from all of them and have many great features which make it highly trending in SEO industry. 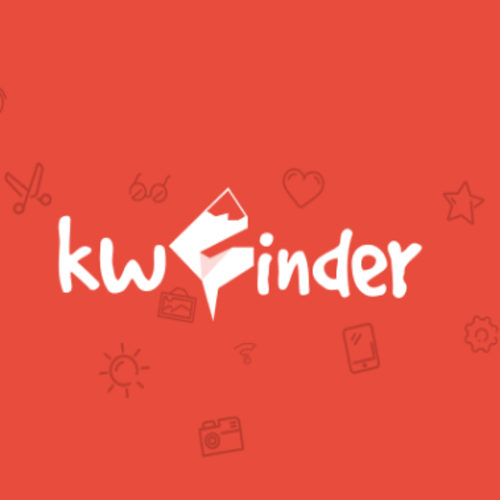 We recommend it to every blogger who haven’t tried Kwfinder yet, Go & try its free plan first and discover its powerful capabilities. 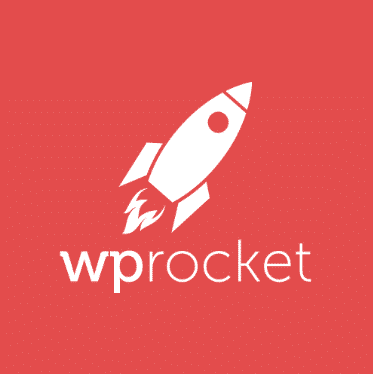 WP Rocket is an excellent caching plugin, you set it up and forget about it. Once you activate WP Rocket, you will realize $39 is really a small price to pay for a fast website.Easy to use, especially in comparison to W3 Total Cache, Includes performance optimization features that go beyond caching and Well-designed dashboard area. 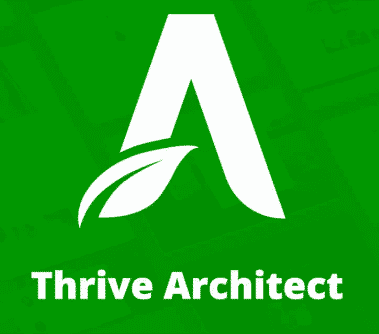 Thrive Architect is the content editor we use here and on the majority of our sites. Creating beautiful, and visually striking content in WordPress has never been easier, but with Thrive Architect it is possible to get that. If you are looking to design a new homepage, landing page, or just want to create visually appealing blog posts, why not give T.A. a try? Thrive Leads is a lead generation plugin for WordPress; an all-in-one list-building solution that accelerates your list-building efforts. 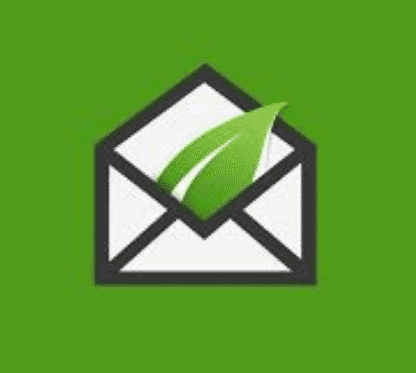 It will let you create, publish, and split-test every type of opt-in form to grow your mailing list faster than ever before. If you’re serious about building your email list and generating leads – you’ll love Thrive Leads. freshbooks: FreshBooks is an accounting tool that runs your small business simple, fast and secure. You will be able to spend less time on accounting and good time performing the work you love as a freelancers for example. Canva Canva makes a professional graphic in ten minutes! It's very user friendly and the graphic is downloadable in a variety of ways, making it really easy to save my work easily. I also like being able to choose what style I need and having the system auto-generate different crops for Instagram vs Pinterest, etc. SEMrush SEMRush allows me to have a second opinion when it comes to SEO tools and techniques. It also provides a valuable keyword analysis. Additionally, it allows to build links for local SEO which has been a huge help with local SEO link-building and monitoring. ​Evernote Evernote is one of the best productivity app I have ever used. It allows me to make quick notes, create to-do lists, sometimes write blog post drafts, and even clip pieces of content, drop links, PDF's, videos and so on.. Using Evernote has helped me a lot to improve my workflow over the time, and I highly recommend it. Paypal Paypal is a safe way to transfer the money from my clients directly to my bank account in a matter of minutes. Paypal happily handles queries, complaints, and returns on products with professionalism and speed. It is on of th best the best Payment gateway out there, try them out before moving on. Buffer ​Buffer is what I ever needed to manage my social media profiles. As a blogger I always like to regular posts about my niches, and posts about promotions for my ecommerce sites. Buffer helps me to program and post everything at the right time. I use it to manage the Facebook page and Instagram page of our business..Recommended. Grammarly I utilize it as a valuable add-on to my Chrome browser. It helps me correct typos in the mail I type on a frequent basis. I used it extensively for proofreading my blog posts. the tool is excellent and fixes almost all the errors in it, even when there are no errors still it makes the article look good. Check My Review here. Google docs​ Google docs has made it easier than ever to organize, edit, and collaborate on documents. I love the way of having the work tools of my office in the cloud. I can write any documents and posts without any problem saving them in the cloud. It seems to me a quick solution without installations of any type you only have access having a gmail account you already have access to these fabulous tools. Yoast if you have a site on WordPress, you should definitely have Yoast. It’s powerful, makes important SEO things easy to do, and can be a really helpful writing tool to make sure your content is SEOtastic. This is the plugin that we use in all our WP sites. Mythemeshop​ The design of your site is an important part and it is what attracts your visitors and make them stay and come back aagian (along with the quality of your content). Fast loading, responsive, mobile-friendly, and simple themes are always favored as opposed to bright, clustered, and slow loading ones. MyThemeShop has worked on this concept, and because of an affordable price, it is often the first choice for WordPress products among beginners. Adplexity We use this for our facebook ads, Adplexity is the one of leading affiliate spy tools. It provides the services on market monitoring campaigns on android apps, mobile web, popups and redirects wifi & carrier traffic. It helps the users in discover profitable campaigns, trends, top publishers and networks. You might be able to get a campaign profitable using ripped landing pages, but the real money comes from innovating on your competition. I keep this page updated as much as possible for you, and remove and add things to it several times each month .Enjoy the Tools. Sign up and receive our exclusive blogging and digital marketing tips and insights that I only share with my private newsletter subscribers.